Budget laptops were the dogs of the computing world a few years ago, but it's amazing what you can pick up for the cash these days. 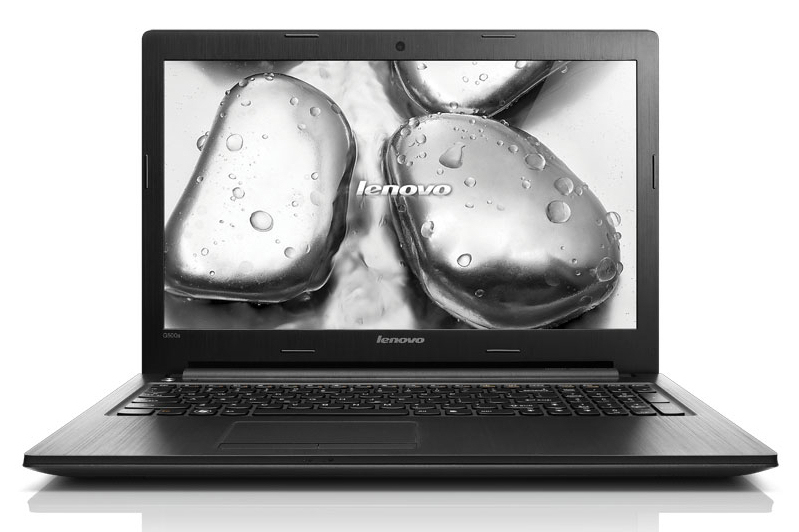 The Lenovo G500s, with its pokey processor, generous memory offering and large hard drive makes it terribly good value for money. The only problem you have is whether to go for this, or save £50 and go for the slightly less powerful AMD version - the G505.